At Ipca, quality assurance is a human attitude of seeking sustainable betterment, in every aspect of our work. As we want our people to perform at their best and explore their potential to the fullest, we invest in constantly reinventing our human quality through continuous training, exposure and goal setting. In improving our products, we improve our processes; and to do so, we start by improving ourselves. 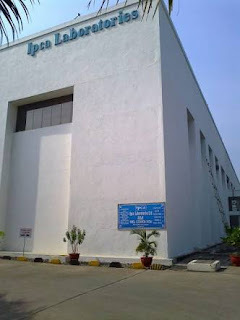 Ipca has been awarded as 'Among the 100 Best Companies to Work in India 2010' in a study conducted l.